Street Fighter X Megaman is an official crossover of two of the most popular gaming franchises and Capcom fully supported this fan-made and freeware game, so it’s good news for every gamer out there. This is an enjoyable and extremely unforgivable platformer that will make you sweat, curse the developers and yet laugh at the way some famous Street Fighter characters are rendered in the game. It’s not a combat game either, despite the Street Fighter legacy. In fact, each one of the combatants – Ryu, Chun-Li, Blanka, Dhalsim, Rose, Rolento, Urien, and Crimson Viper – are in fact the end bosses of different stages that are themed accordingly to their characteristics. For example, Blanka is found after exploring dangerous Brazilian jungles and the Dhalsim stages place us inside a temple. 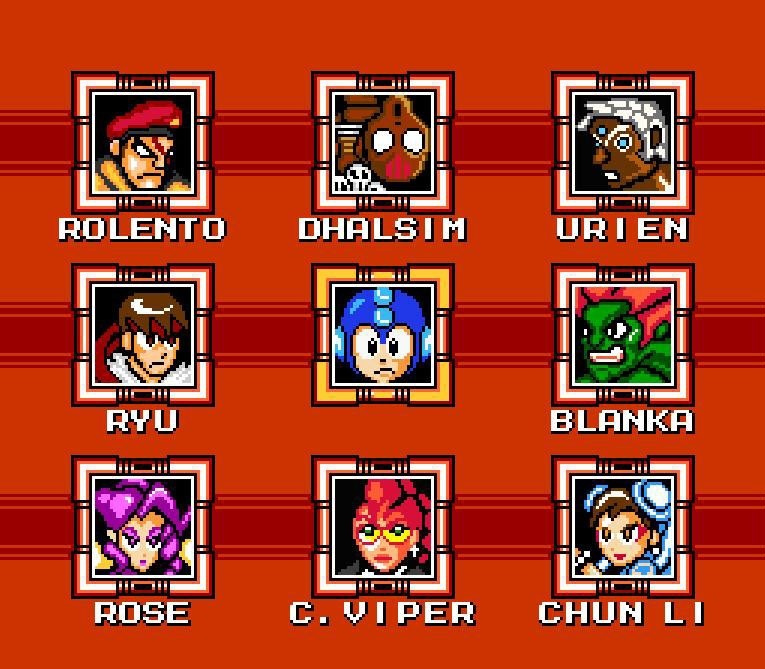 The cool thing is how the characters are re-imagined as NES sprites while still retaining the moves and abilities that turned them into pop culture icons of the last decades. 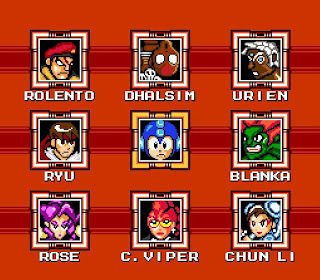 Street Fighter X Megaman is a great homage to both series but it’s not a complete success. Besides being very hard and not having a save or password option, it takes a while for the player to adapt to Megaman’s jumping and some levels are far more exciting than others. In the end, as a free game and fan work it deserves all the attention from fans of retro platformers, but we hope that there’s a sequel that expands on the idea.